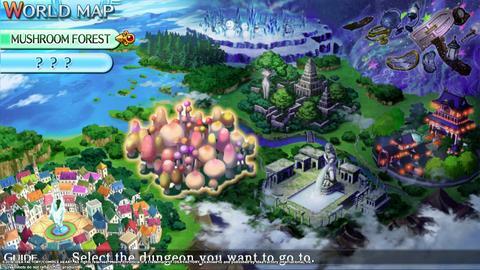 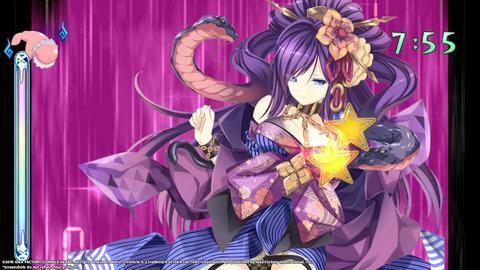 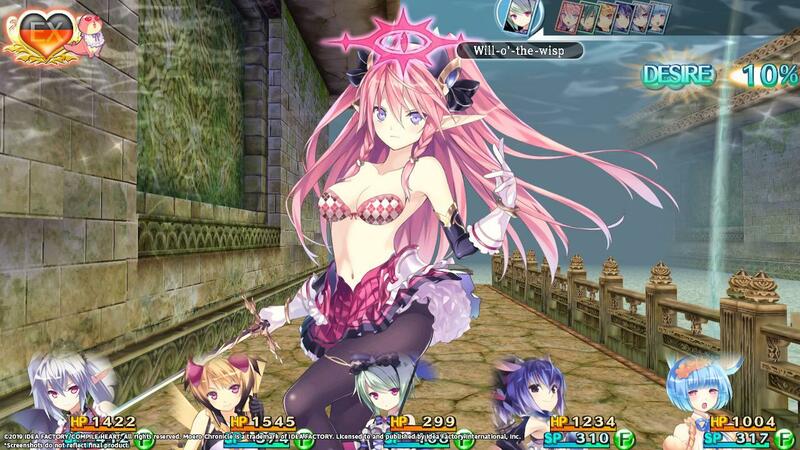 Idea Factory International has announced that the girl-rubbing RPG and dungeon crawler, Moero Chronicle Hyper, will be coming west for the Nintendo Switch. 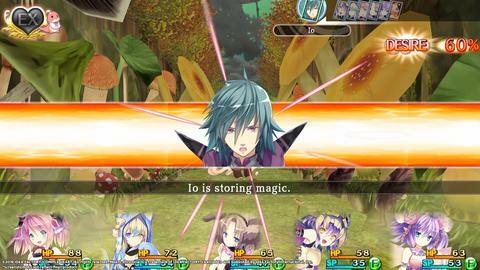 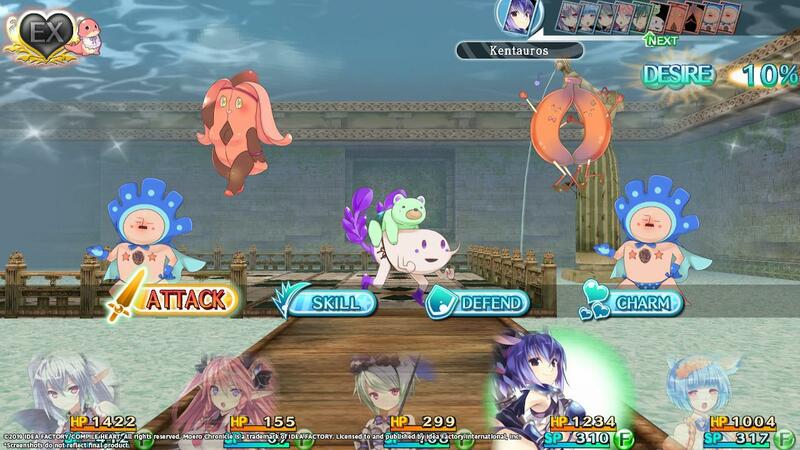 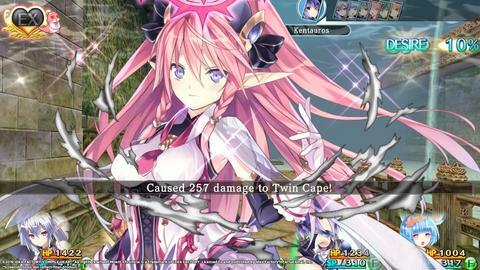 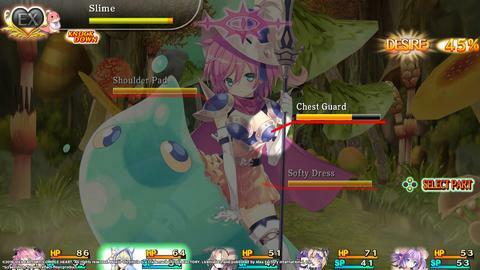 This enhanced port of the PC version of Compile Heart and Idea Factory's Moero Chronicle first launched for the Nintendo Switch in Japan on the 31st of January, 2019. 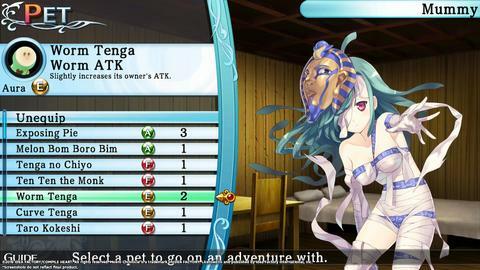 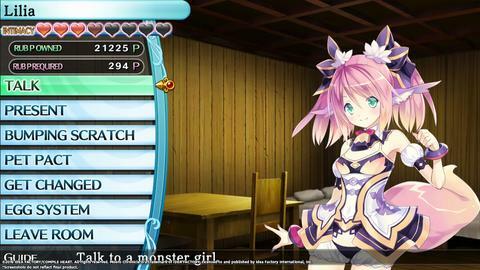 Moero Chronicle Hyper is coming to the Nintendo Switch digitally via the Nintendo eShop in North America and Europe this spring for $29.99. 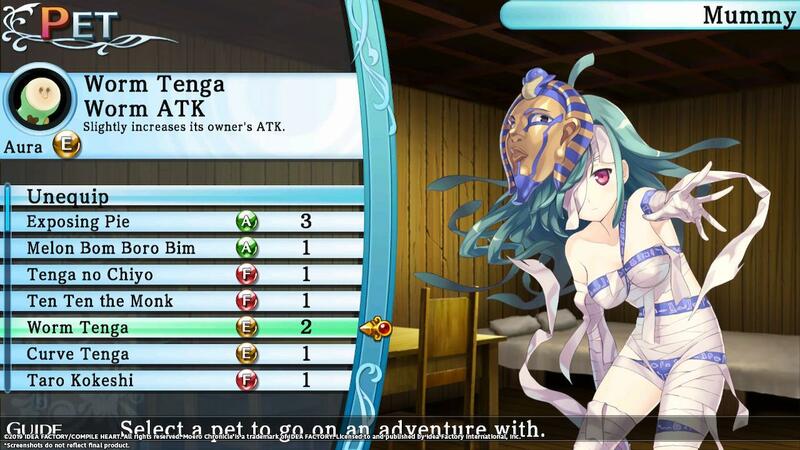 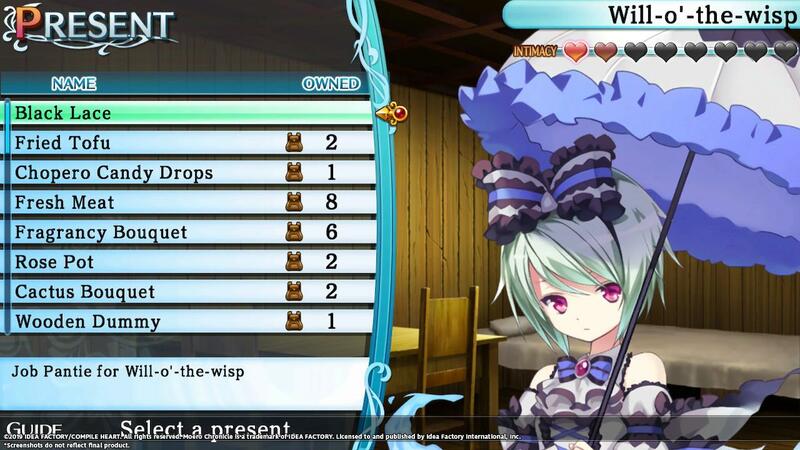 The original Moero Chronicle is also available for the PC via Steam for $19.99.